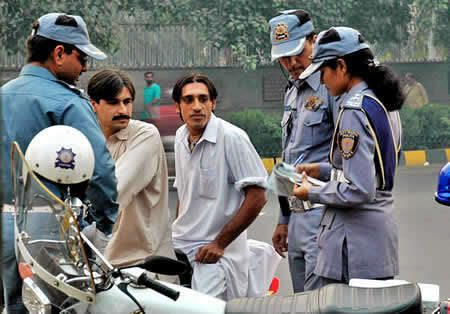 Lahore Traffic Police, after Lahore court’s order, will be taking strict actions against those who ride without wearing a helmet. The crackdown will start after 10 of Muharram across Lahore and violators will be fined with PKR 1,000. 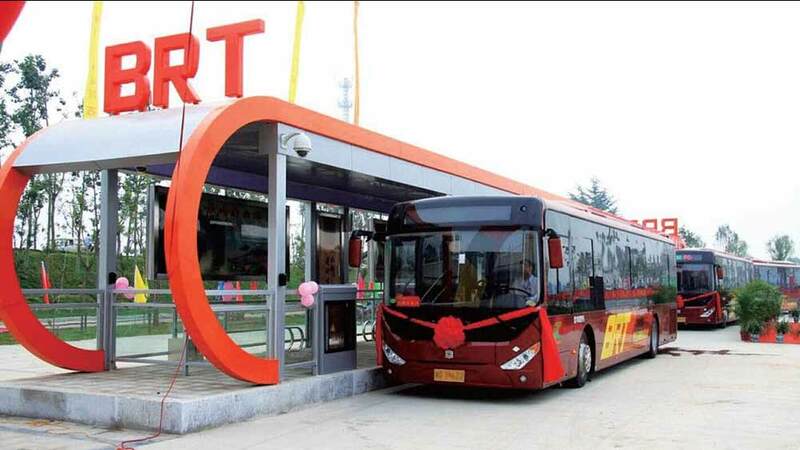 While commenting on the matter, the Chief Traffic Officer (CTO) Liaquat Ali Malik said that all the officers have been directed to educate the local masses regarding the benefits of using the helmet while riding the bike. He also asserted that the announcements regarding this new law will be made public through newspapers. At the initial phase, the police will deal with the violators with politely, however, after 23rd September 2018, people not wearing the helmet will face the law. It is important to mention here that not only the rider but the pillion also has to wear the helmet. If anyone of them is found without the helmet, the authorities will take stern action against them. Moreover, recently, on 13th September 2018, Lahore High Court issued a notice regarding banning underage driving and in case of this law violation, the parents of the violators will be sent to jail. 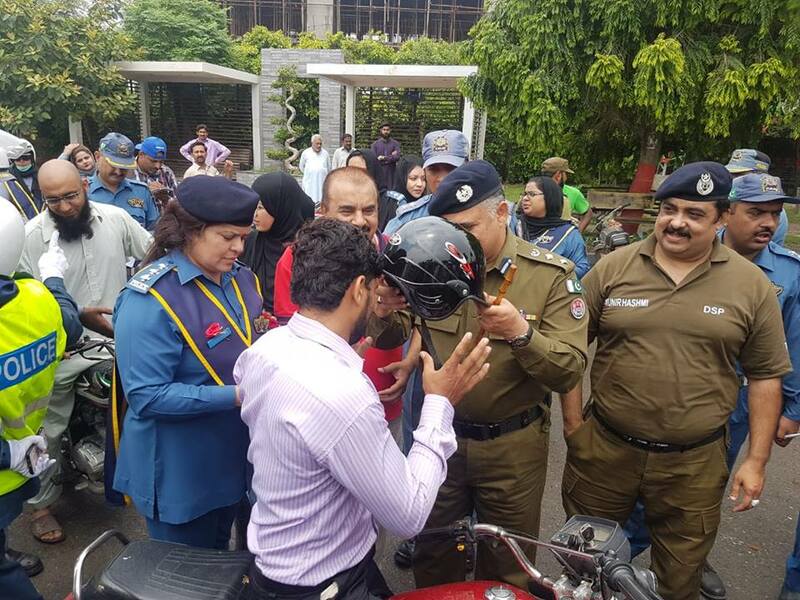 The Lahore Traffic Police had already launched ‘Wear Helmets, Ride Safely’ campaign to create awareness regarding safety and the importance of wearing a helmet and also distributed helmets among bike users. Aside from the Lahore Traffic Police, the Islamabad Traffic Police (ITP), last year in October, launched a safety awareness campaign and made it mandatory for the one sitting at the back on the bike, to wear a helmet.